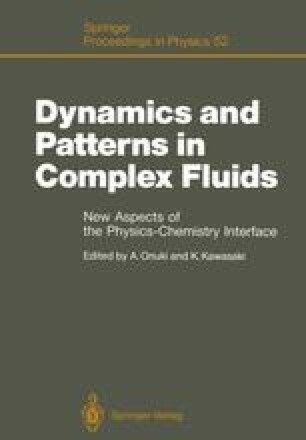 A dynamical model is proposed which is suitable for investigating the pattern formation processes in binary mixtures with surfactants. Typical examples of such systems are microemulsions. Bicontinuous and micellar pattern formation processes are demonstrated and the growth laws of the patterns are studied by computer experiments.